Across the country there are many collections of historical resources held by libraries, governmental agencies and private entities that haven’t been digitally preserved or georeferenced. There is so much information in these valuable documents — making them electronically available to your employees, consultants or patrons in a searchable, time-saving format can make a significant difference in productivity. Our scanning services include digitizing collections of useful aerial photographs or maps. For example, paper municipal water and sewer maps can be digitized and georeferenced for internal staff use or for your public website. With a digitized collection, city engineers, clerks and others can be viewing the same map at the same time, whether they’re in their office or in the field. Cities and counties want to inventory known and potentially contaminated properties to plan for brownfield redevelopment. We can create a database of properties based on historical property information, current environmental data and any other information you would like to provide such as property ID numbers, legal description, ownership data, tax assessor data and more. Link your brownfield inventory databases to your GIS mapping system where you can visualize current and historical conditions by including your city maps and our GIS-Ready Historical Aerial Photographs and Historic Maps. 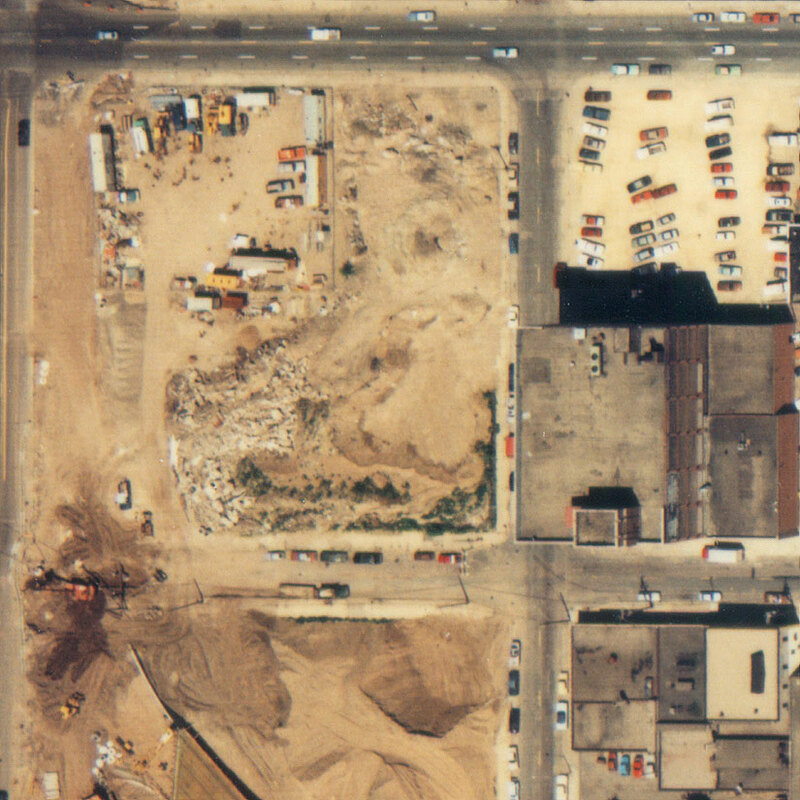 You will also find digital images and inventories of georeferenced data valuable when planning for city projects such as street improvements, utility work or redevelopment. 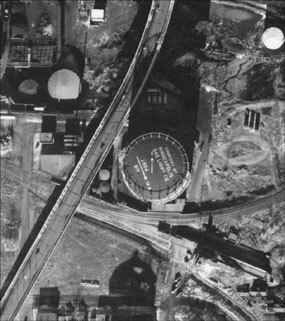 We have created our own proprietary scanning equipment to allow us to scan a wide variety of publications, maps and aerial photography using high resolution techniques resulting in superior quality scans. In fact, the most dramatic example of our Scanning and GIS Services is our ongoing project with the Library of Congress to digitize approximately 500,000 of their fire insurance maps in color. If you have questions about your collection or project, please call us at 952-253-2004 (extension 0) or email us at orders@historicalinfo.com for more information.